Inama Enterprise Ltd is a consultancy specialising in coaching and mentoring, based near to Birmingham. 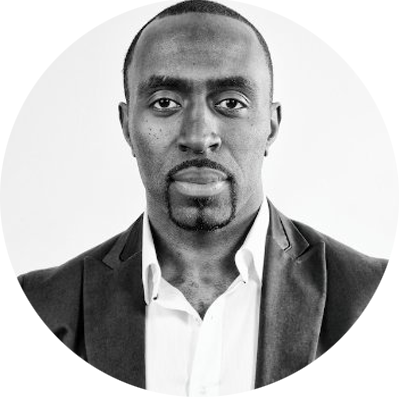 The company was established in 2015 and is co-owned by former England international footballer Darius Vassell. Darius Vassell played for Aston Villa, Manchester City, Ankaragücü and Leicester City, and represented his country on 22 occasions, scoring 6 goals. He played in the 2002 FIFA World Cup in Japan and South Korea, and the 2004 UEFA European Championships in Portugal. Darius announced his retirement in January 2016, whilst simultaneously announcing his forthcoming autobiography, The Road to Persia, named after his daughter and chronicling his life on and off the field. Inama Group are proud sponsors for Erdington & Saltley Primary Schools’ District Football Team for the 2016/17 season.